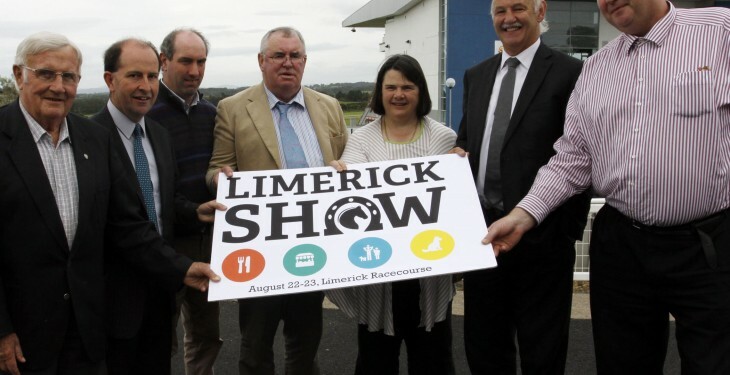 Some 15,000 people are to descend on Limerick Racecourse for the annual Limerick Show which takes place this weekend Saturday 22 and Sunday 23 August. As well as the crowds there will be some 1,000 competitors and 150 trade exhibitors at the show. 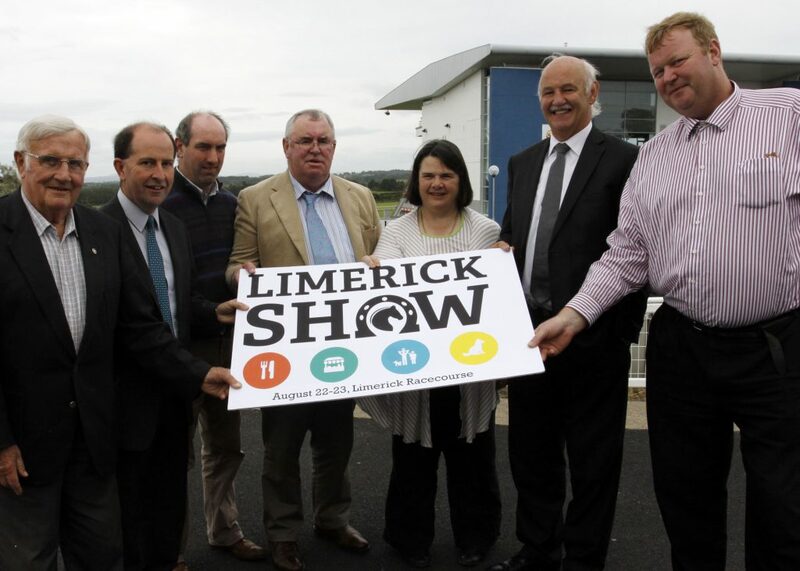 New Marketing Manager of the show, Rachel Walsh, said that the Limerick Show has been a huge part of the Limerick social calendar since the first show took place in 1929. “This tradition lives on today and the show is now a place where people from city and county come together. We are delighted to have lots of new attractions at this year’s show; there really is something for everyone,” she said. A new dairy discussion group competition has been added to the Saturday programme which is open to all discussion groups in Munster. Groups will be judged based on milk production and calving rates, organisers said. 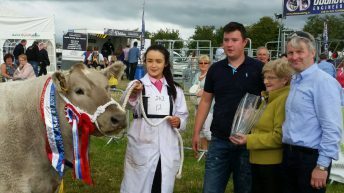 There will also be a wide range of cattle showing classes across the weekend of the show. The Limerick Show is renowned for showcasing the best of Irish horse breeding and this year is no exception as one of the special features is a Festival of Irish Breeding on Saturday 22, presented by the Traditional Irish Horse Association. It incorporates the famous Limerick Lady and Matron Championships while a new addition to the programme is the inaugural TIHA Hunter Equation class on Saturday afternoon. The Hunter Equation class is aimed at encouraging a higher standard of production of traditionally-bred horses aged five and upwards, organisers said. As always, there is a wide range of show jumping classes on Saturday and Sunday this year. One of the highlights each year is the Show Jumping Grand Prix on Sunday brings riders from all over the country for this prestigious class. 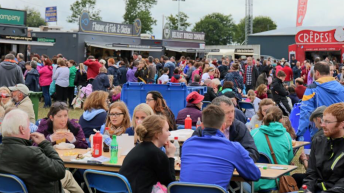 Family-friendly additions to the show this year include a new Kids Zone, sponsored by Dublin Coach, will be available with free bouncy castles, face painting, disco dome, balloon making and more. Kids under 12 go free on the day with organisers saying there is no excuse to leave them at home and one day adult ticket prices start from €10. Another new addition to the show is the Healthy Living Expo, the aim of which is to promote awareness for healthy living, organisers said. The family Dog Show is one of the star attractions on Sunday at 1pm. Other attractions at this year’s showe include Sheep, Goats, Poultry, Craft, Art, Photography, Baking classes and Horticulture exhibits.